Volvo Cars, the premium car maker, has announced a close partnership with Google, one of the world’s largest technology companies, to develop the next generation of its award-winning in-car infotainment and connectivity solution based on Android, offering access to a wide array of apps and services. It will launch on new Volvo models within two years. 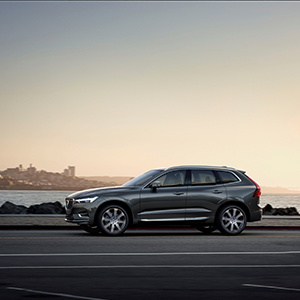 The partnership promises to revolutionize how Volvo customers engage and interact with their cars. The large catalog of popular Android apps – developed by Google, Volvo or third-party app developers – will offer connected and predictive services in and around the car. 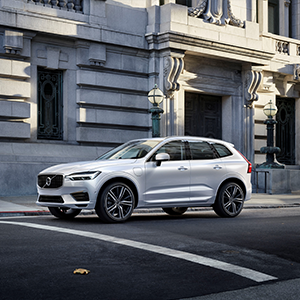 Volvo Cars’ partnership with Google reflects the ongoing convergence between the automotive and technology industries as cars become increasingly connected. Volvo believes smart partnerships are the future for the car industry. Using Android as the base operating system will increase speed and flexibility in the development, and enable Volvo Cars to offer its customers the ability to personalise the connected in-car experience. “With the advent of Android, we will embrace a rich ecosystem while keeping our iconic Volvo user interface. We will offer hundreds of popular apps and the best-integrated experience in this broad, connected environment,” said Henrik Green. Volvo is also collaborating with Google on another initiative to update recent Volvo models by adding Google Local Search, a location-based service application. This will be released through an update to customers with Sensus Navigation. Further details of the partnership and Android OS will be announced at Google’s annual tech show, Google I/O, on May 17.